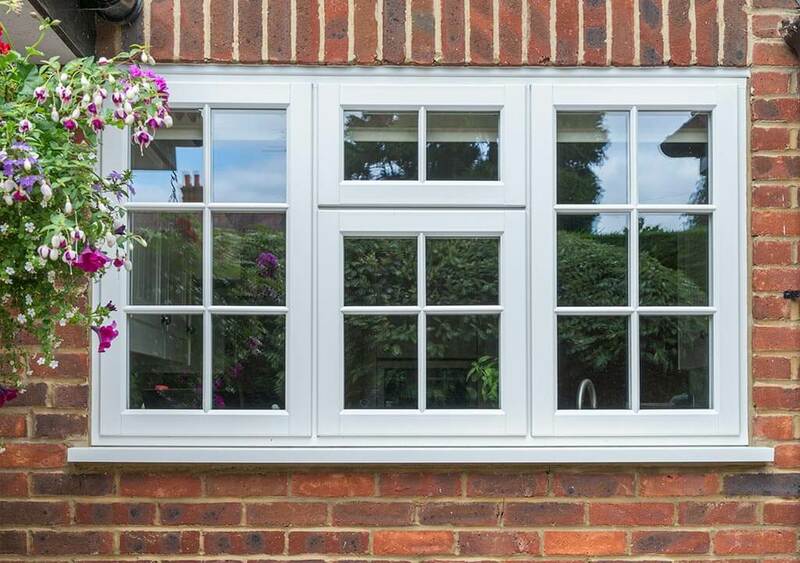 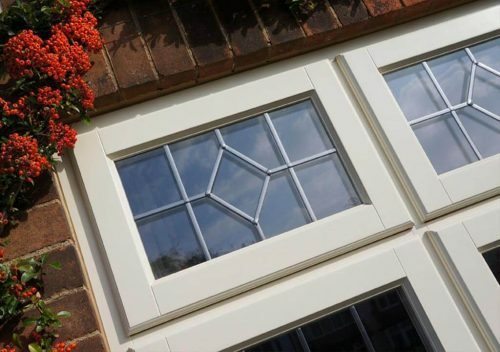 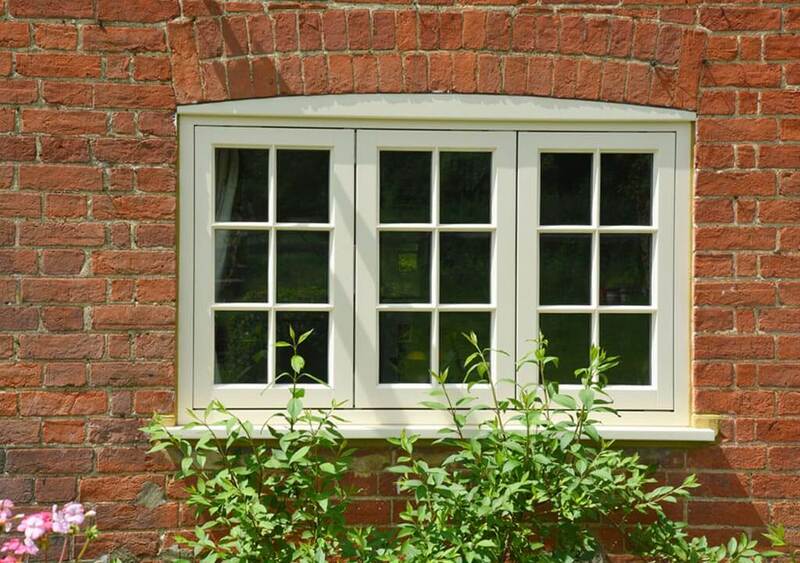 Stormproof casement windows or ‘lipped casements’ are typical of the design of timber windows widely installed from the 1950s onwards. The highly efficient double glazing units and draught stripping maintain excellent insulating properties. 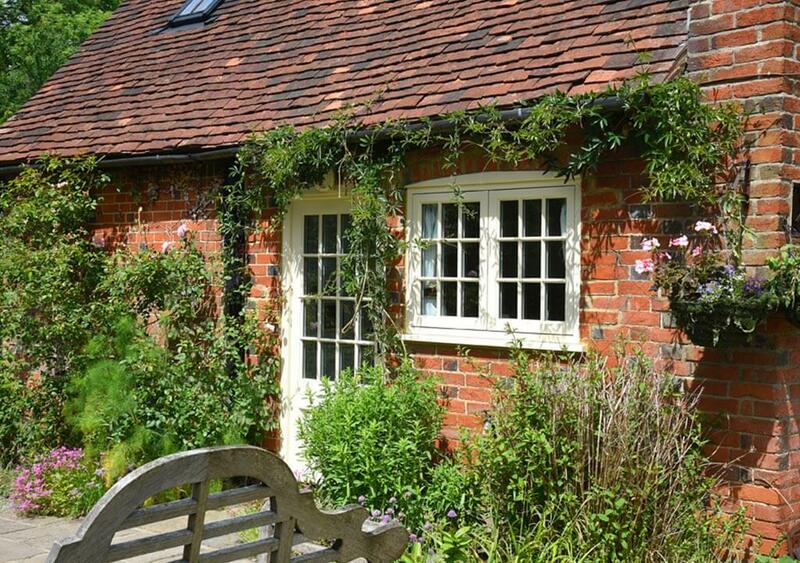 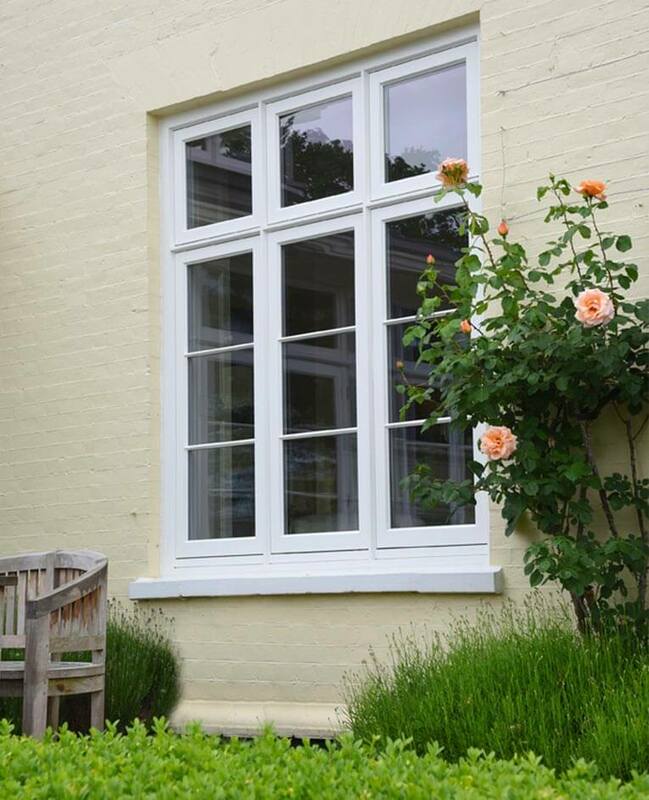 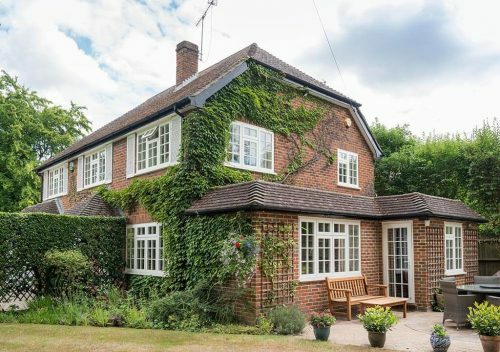 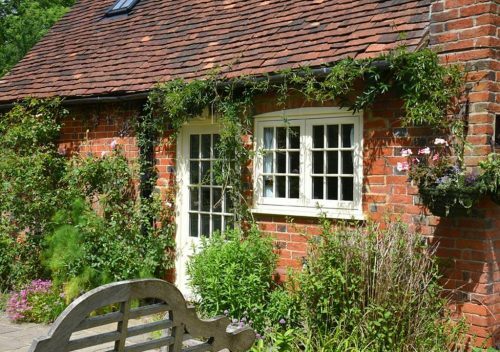 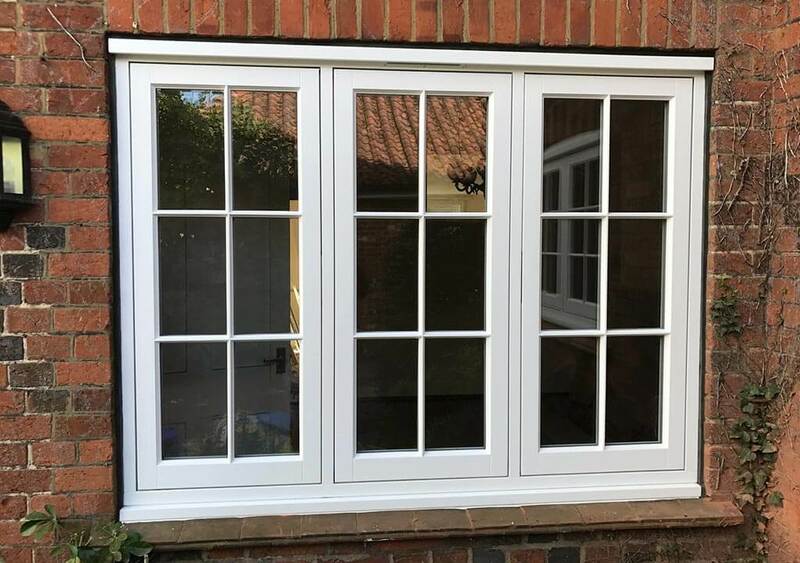 Made to measure to suit your needs, our Timberwindows Stormproof casement windows are perfectly suited to many properties built after the war or for new projects. 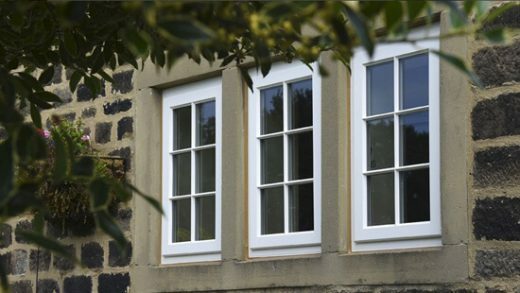 To provide enhanced protection against the elements, our robust windows are constructed from tough multi-layer timber that is warp and twist resistant and engineered to last a long time. 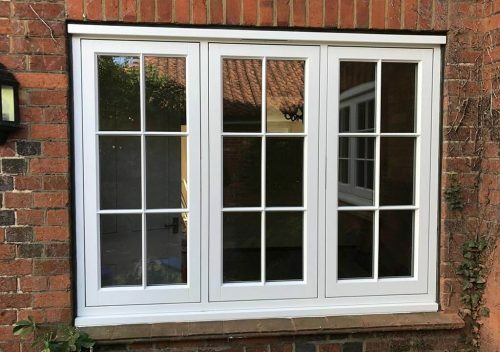 The Factory Finished Four Coat System results in an extremely high quality finish meaning that the windows come with an 8 year guarantee (5 years for stains) against flaking and blistering and a 30 year guarantee against fungal damage. 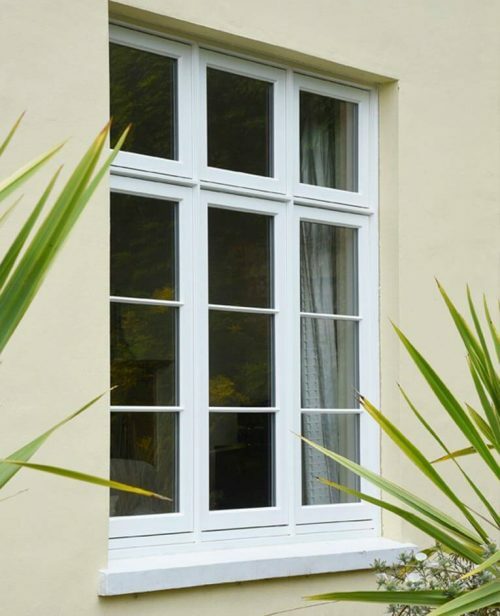 Security is vitally important and our windows are all PAS24 certified. The high standard, internal beading and multi-point locking mechanisms guard against intruders and do not allow the panes of glass to be removed from the exterior of the property.